I almost didn’t graduate from 4-year-old preschool. The reason was that I did not know how to walk backwards –apparently some sign that I was not advanced enough to enter kindergarten. 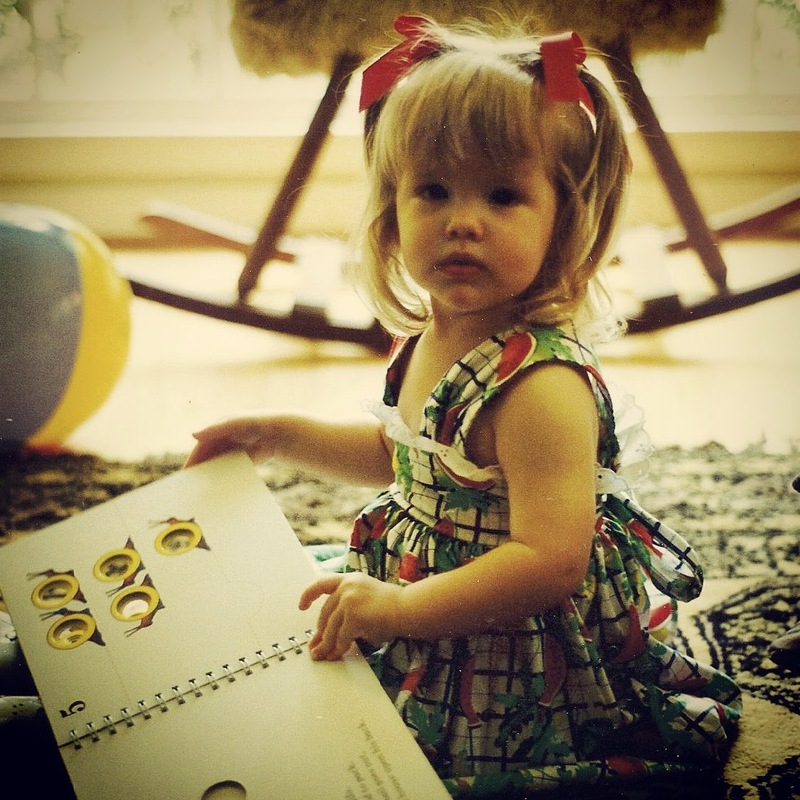 This lack of physicality was evident even when I was a baby – my parents did not invest in a play pen because I would sit in one place if given a stack of books to keep me busy. What I lacked in active precociousness, I made up for in intellectual precociousness. By three years old, my favorite activities were painting, learning to read, completing complex jigsaw puzzles, and identifying classical music composers by their music. As I was an only child, no one spoke to me like I was a kid. My age didn’t often show, but when it showed, it showed badly. One such example was during family movie nights – I just couldn’t hold in my emotions when I watched films. I will never be able to live down the time when I was three years old and went absolutely berserk while watching the childhood classic Heidi from 1937. Marching up to the television screen with tears streaming down my face, I pointed my finger at the curly-haired Shirley Temple and yelled repeatedly, “I hate you, Heidi! I hate you!” (Context: That stupid girl had wandered out into the Swiss Alps alone – despite her grandfather’s warnings – and nearly died.) It is also worth noting that I told my parents - for the only time in my life, mind you - that I hated them for picking out that movie to start with before stomping into my room and slamming the door. There were many more mishaps – don’t even ask about Fly Away Home or Black Beauty – until I finally learned to control my emotions while watching movies. For years upon years, I looked stoically at the screen as I kept my emotions in check during countless cartoons, dramas, and romantic comedies. This all changed when I chose to watch War Dance one day through Netflix. Many of you might be familiar with the Lord’s Resistance Army of Uganda – the subject of the 2012 KONY social media phenomenon that broke out across the United States. War Dance, which was released in 2007, tells the story of a school choir in an impoverished section of Northern Uganda, that won the opportunity to compete in a national music competition in the capital city of Kampala. The members of this choir – all young and enthusiastic individuals – are the victims of Joseph Kony’s murderous antics – whether they had family members killed or whether they were forced to become child soldiers themselves. As one young girl visited the bush where her father was killed and burst into wailing tears, I found myself crying uncontrollably, as well. That raw pain made a lasting impact on me that was impossible for me to shake for weeks. 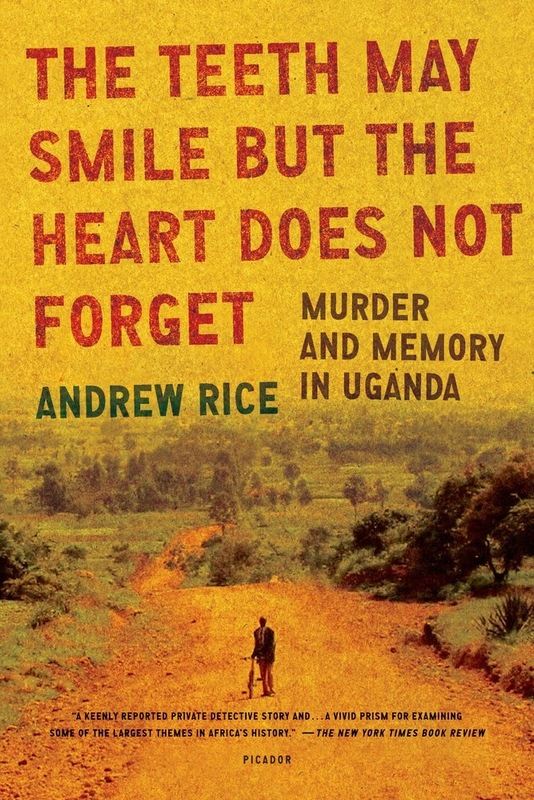 Uganda seems to always lie in our public consciousness in the United States – taking aside the explosive KONY campaign. In 2007, Forest Whitaker received the Academy Award for Best Actor for his portrayal of Ugandan Dictator Idi Amin in The Last King of Scotland (which also featured the stars James McAvoy and Kerry Washington.) Likewise, Uganda has been the subject of countless news features on the so-called (and self-explanatory) “Kill the Gays” Bill, which was first introduced by a Member of Parliament in 2009. After being passed by the Parliament, the bill was signed into law in 2014 by the President with life in prison favored instead of the death penalty. Tanzania restored Milton Obote to the presidency, who utilized many similar tactics of Idi Amin to retain his power – leading to the so-called Ugandan Bush War between 1981 and 1986.The result was the defeat of the government troops by the guerilla tactics of Yoweri Musveni, who has served as the nation’s President since 1986. (It is interesting to note that Musveni recruited from the Tutsi Rwandan refugee camps to conduct his guerilla warfare – leading to Paul Kagame rising in the ranks and becoming the head of military intelligence before starting his invasion of Rwanda in 1990.) Met with great enthusiasm at first and highly modern in his tactics of economic development and modernization, Museveni has been more recently criticized for his refusal to give up the Presidency, as he nears the 20-year anniversary of his rule. As the main character, Duncan Laki, seeks justice, he encounters one roadblock after another – for example, the perpetrators were actually granted pardons from President Musveni himself in order to encourage them to come back to Uganda and promote social integration. Moreover, “No one in Uganda took responsibility for Amin’s crimes. southerners blamed the northerners. The northerners blamed the Nubians. The Nubians blamed ‘those Sudanese,’ Amin’s foreign mercenaries.” (page 259) It is heartbreaking to read about Duncan’s challenges, but as the story unfolds, it reads like a thriller. While the book was very enjoyable, I was left with two poignant questions: Can we achieve reconciliation without justice? And is justice simply a first world luxury?